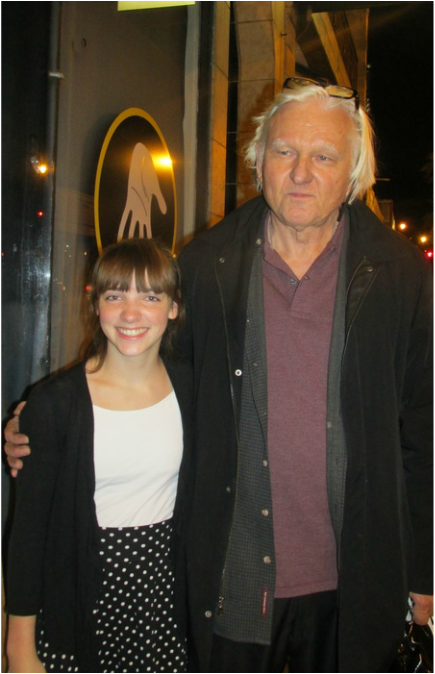 Caroline played Frannie in the World Premiere of Tony Award winning legendary playwright David Rabe’s new work. Frannie is a mentally ill 12 year old foster child who has navigated the troubled road between her birth mother and foster homes to finally arrive in the offices of psychologist, Dr. Michaels, who attempts to help her deal with her many storms. 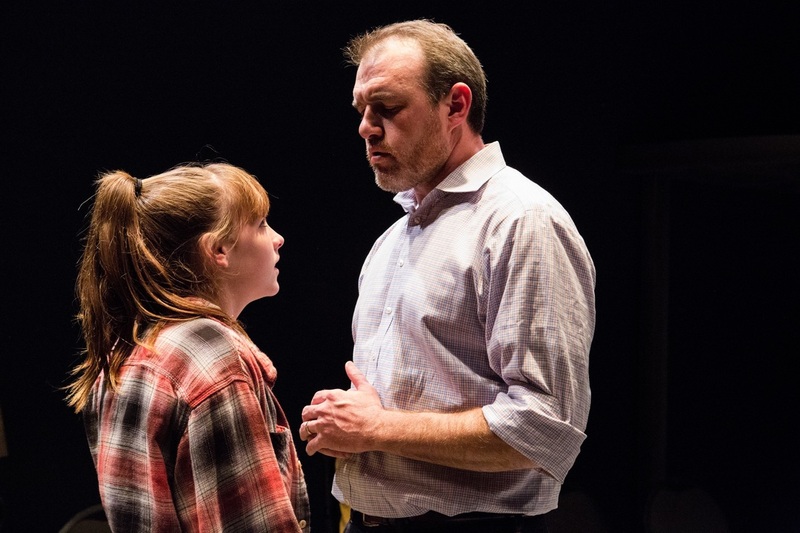 "Caroline Heffernan, whose performance is an unmitigated star turn by a young actress of staggering sophistication and skill"